established icons, Joan Baez, in 1963. 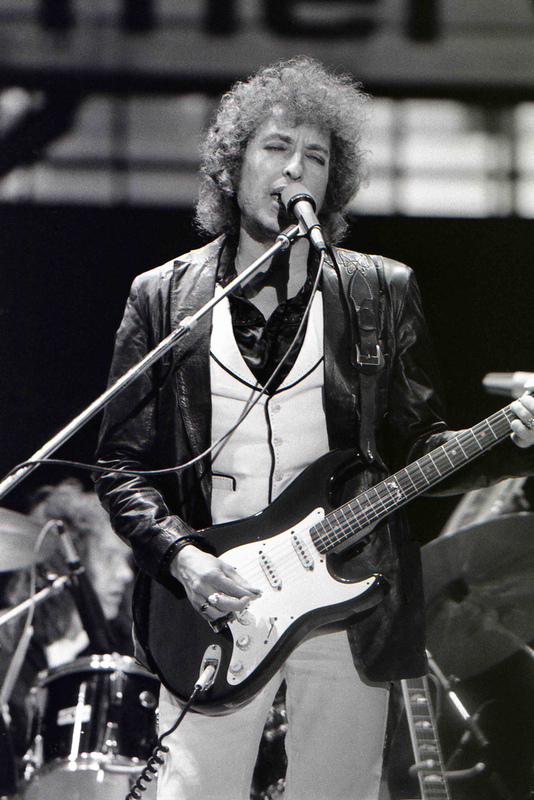 Dylan his first Grammy Award. the Nobel Prize in Literature, creating a history that first time it has been given to a musician. and also exhibited them around the world. to have some different genre of work as well in coming future.